The dynamics of everyday life in the 21st century provides fertile ground for the resurgence of the importance of sociology. In this technologically driven, diverse, but interconnected global society, the study of social life, social change, communities and the quest to find empirical answers to complex social questions has re-emerged as a critical component to navigating the uncharted waters of a shifting social world and new social problems. Social Scientists are the ones who contribute the solutions to the issues that present themselves in the public domain. Discussions of gender, sexuality and identity, youth and popular culture, family life, globalization, and a changing political landscape all inform the development of social institutions and the shaping of social policy, politics and public life.In Pathways to Action, the contributors, all experts in their fields, examine the contemporary social challenges in the Caribbean in the areas of demographic transition, early childhood development, health, poverty, labour policies and ageing, and put forward recommendations for sustainable social development. The shifting paradigms over the past 50 years since political independence are reviewed and examined in an international, regional and local context to showcase the development of social policy in the Caribbean in general and Barbados, Jamaica, and Trinidad and Tobago in particular. 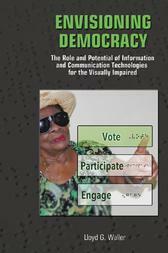 The emerging recommendations, proposed to enhance the human development of the Caribbean citizenry, are valuable not only to researchers and policy analysts, but are also of practical importance to those engaged in social institutions, both large and small, whether they be commercial entities, NGOs, governance forums or political bodies. 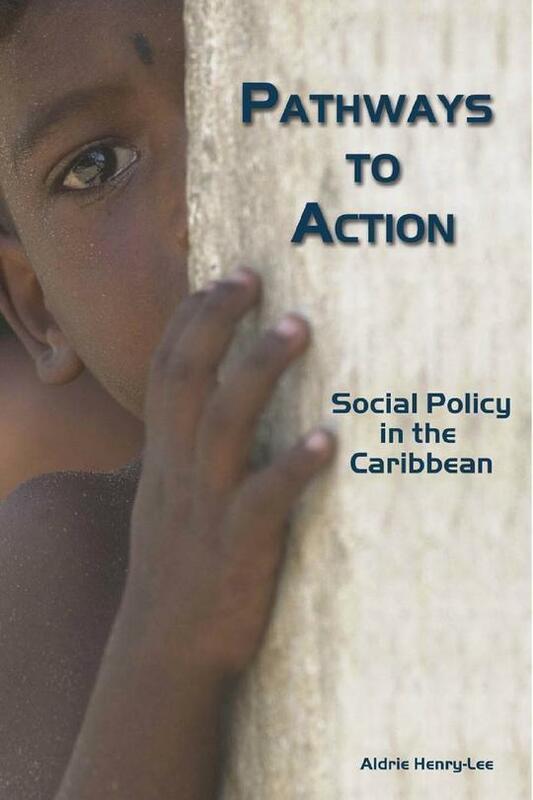 Pathways to Action provides a foundation for understanding the shifting social world and meeting the challenges peculiar to the Caribbean.